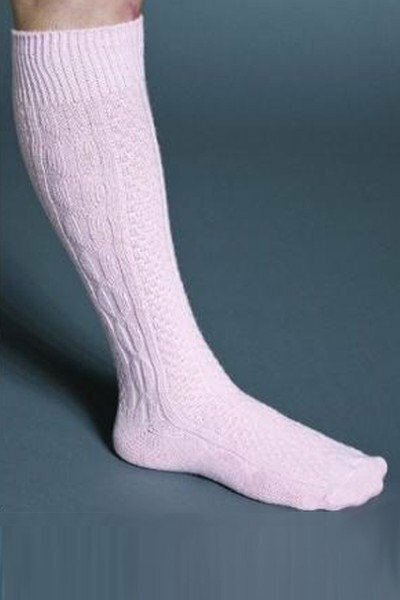 Keep cold toes warm with these extra-soft knee socks. Fully formed toe and heel. One size fits most. (9-11).Soft polyester blend.